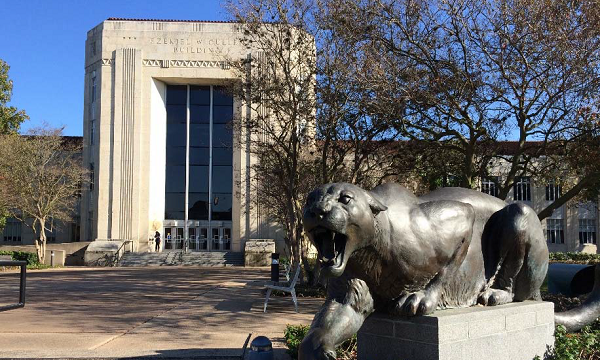 An exploration of art, architecture and campus design on the University of Houston’s main campus. Works by Frank Stella, Jim Love, William King and The Art Guys are found within the context of a campus and buildings designed by notable architects such as Philip Johnson, Alfred C. Finn, Gensler, Lake|Flato, BNIM and Cesar Pelli. Tour will meet in the courtyard in front of the Moores School of Music by the Winged Woman sculpture. Parking available in adjacent campus visitor's lot. Parking fees not included in tour registration.